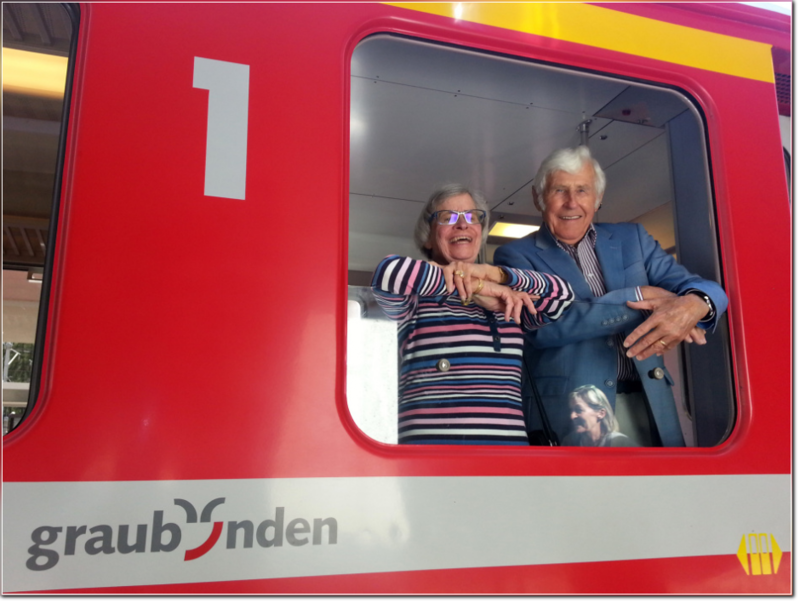 ST.MORITZ, 28.09.2016 - My parents leaving St. Moritz after our trip with the Glacier Express. 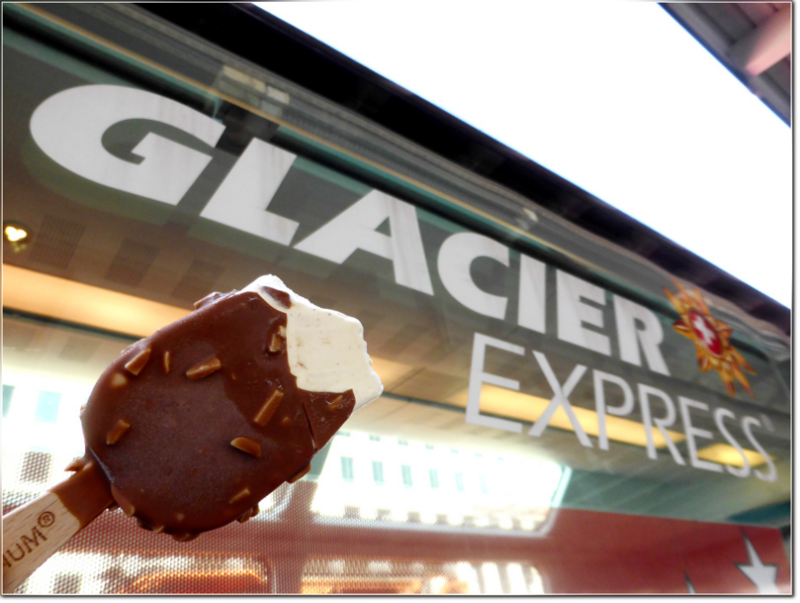 ZERMATT-ST.MORITZ, 27.09.2016 - On the way with the Glacier-Express from Zermatt to St. Moritz. 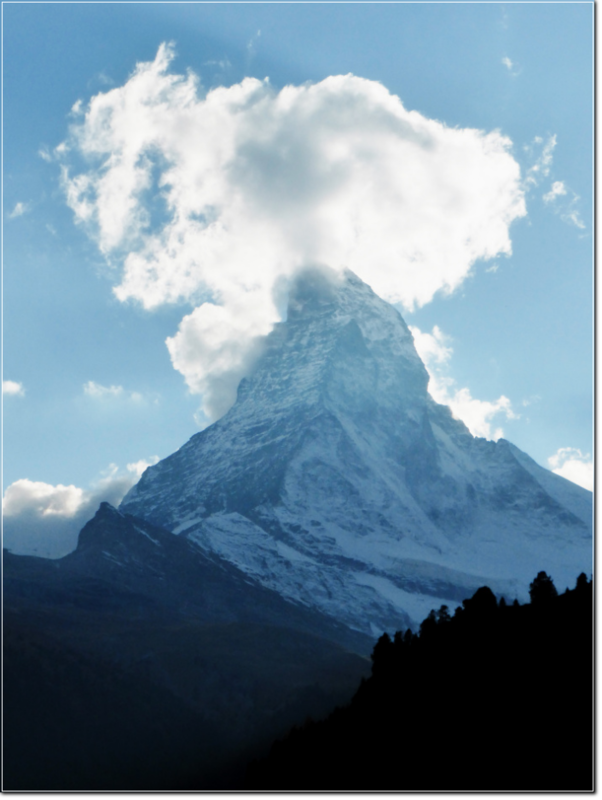 ZERMATT, 26.09.2016 - The world famous Matterhorn welcomes us in Zermatt. 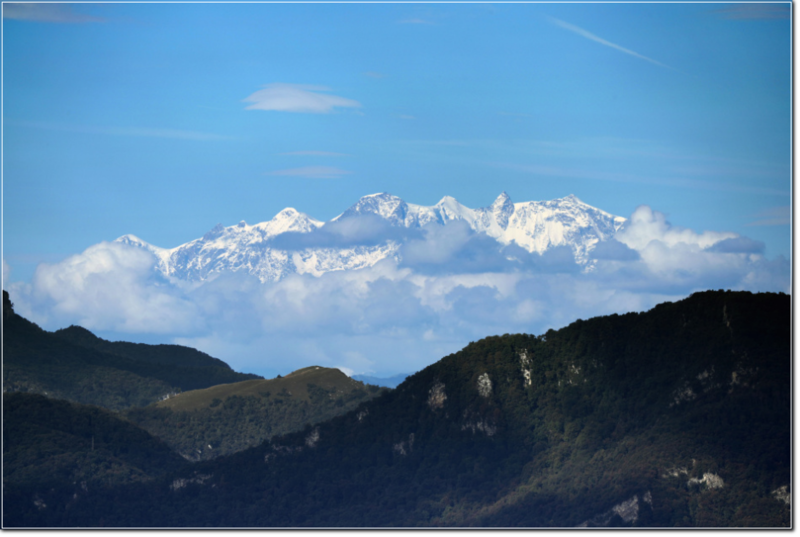 MORBIO SUPERIORE, 20.09.2016 - View from Morbio Superiore towards the Monte Rosa Massif. 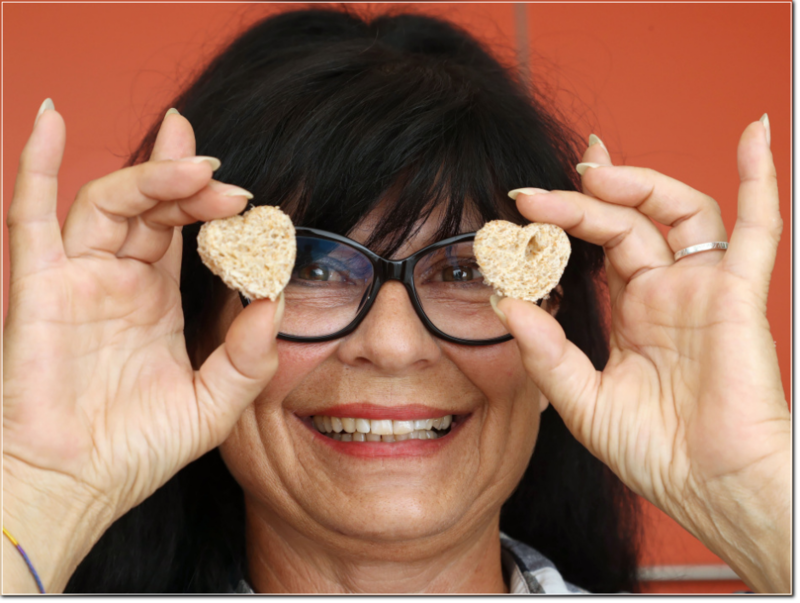 TESSERETE, 15.09.2016 - Cinzia cooking for Illustrazione Ticinese. 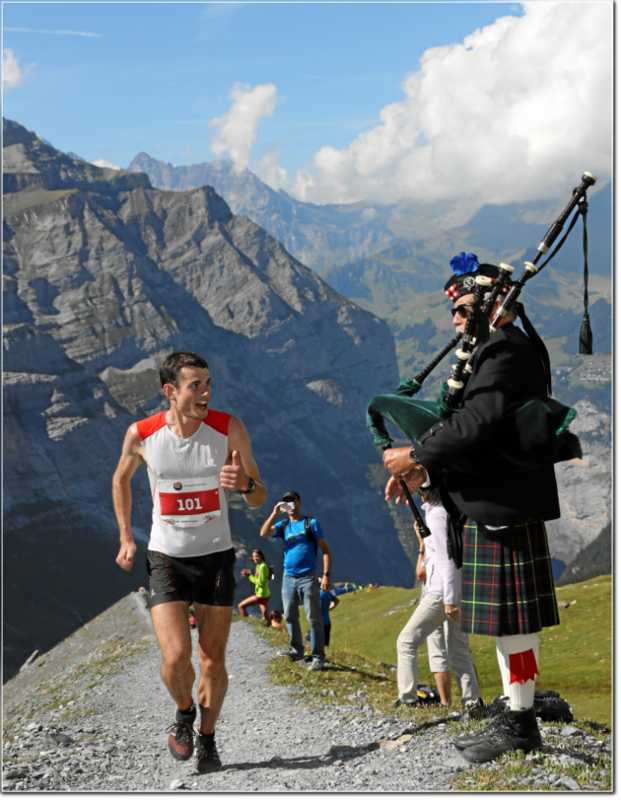 captured on the famous moraine up to the highest point short before the finish on Kleine Scheidegg. 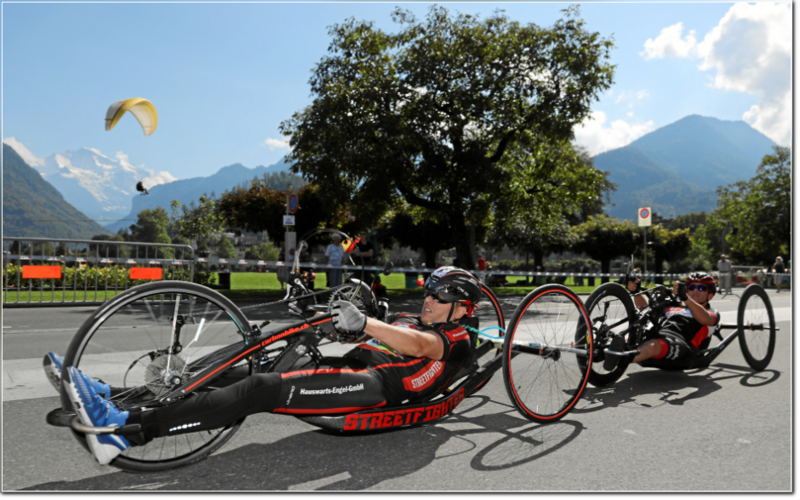 INTERLAKEN, 09.09.2016 - Impression of the handbike pararace during preprogram of the 24th Jungfrau Marathon in Interlaken. 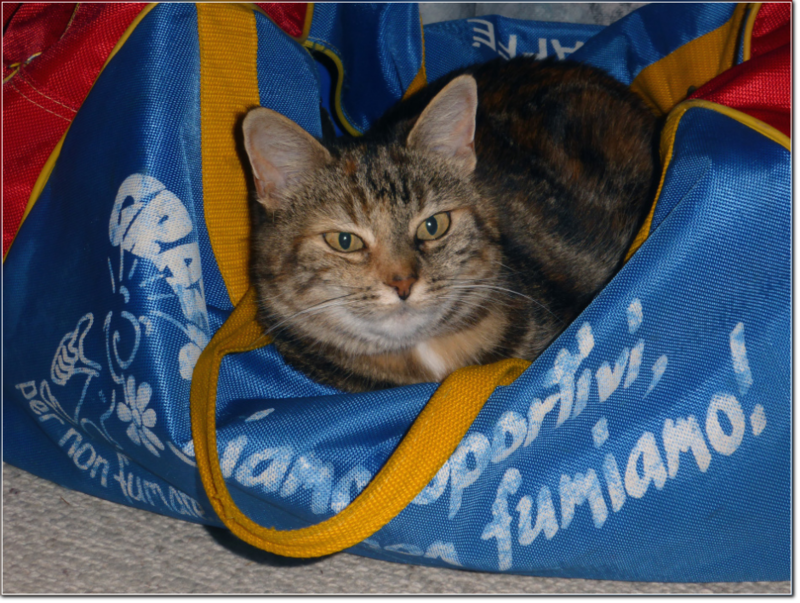 SALA CAPRIASCA, 08.09.2016 - Our non smoker Babettli seams to be ready to travel to Interlaken for the Jungfrau Marathon. 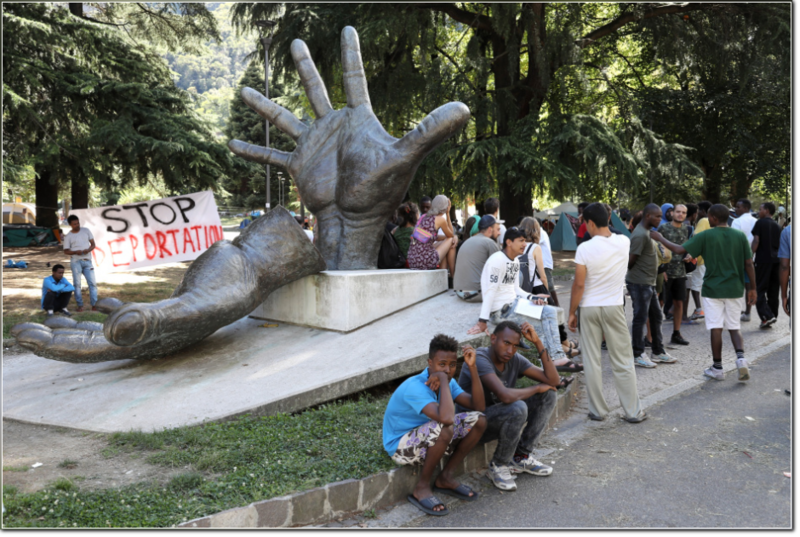 COMO/ITALY, 05.09.2016 - Impression of the refugee's camp close to San Giovanni railway station in Como/Italy. 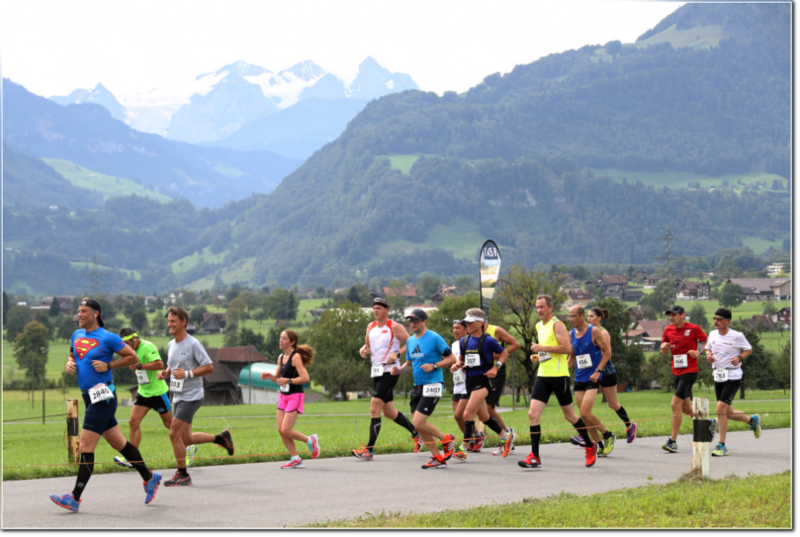 SARNEN, 04.09.2016 - Impression of the Switzerland Marathon light (Half marathon) in Sarnen.